Words carry immeasurable significance: The universe was created with a word; Jesus healed and cast out demons with a word; rulers have risen and fallen by their words; Christians have worshiped through words of song, confession, and preaching. Even in our technological age, politics, education, business, and relationships center on words. 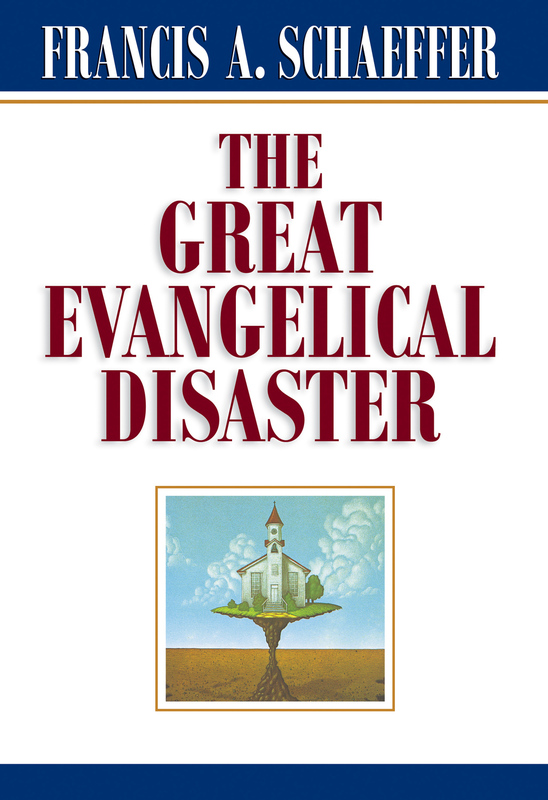 Since the tongue is such a powerful force-for good or evil-we are wise to ask: What would homes, churches, schools, even the public square be like if we used words with Christian intentionality and eloquence? The Power of Words and the Wonder of God seeks to answer this difficult question. 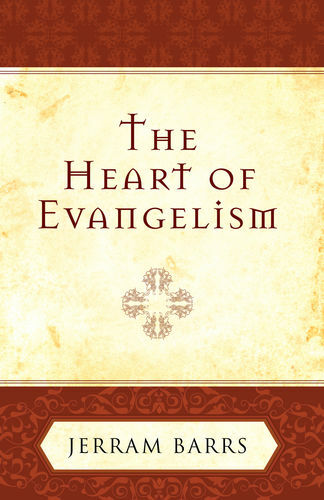 In these chapters, derived from Desiring God's 2008 national conference, John Piper and Sinclair Ferguson team with worship pastor Bob Kauflin, ministry leader Paul Tripp, and literature professor Daniel Taylor to help readers harness their tongues and appropriately command their silences for the glory of God and the ministry of the gospel. 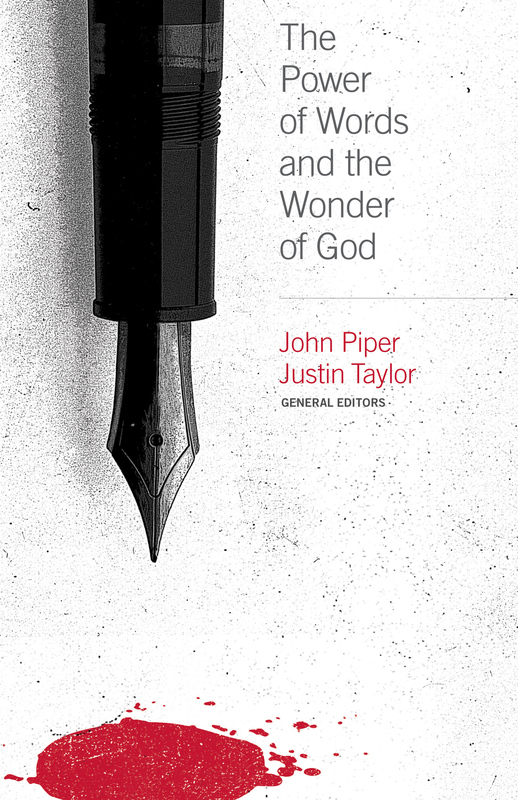 Justin Taylor (PhD, The Southern Baptist Theological Seminary) is the executive vice president of book publishing and book publisher at Crossway. 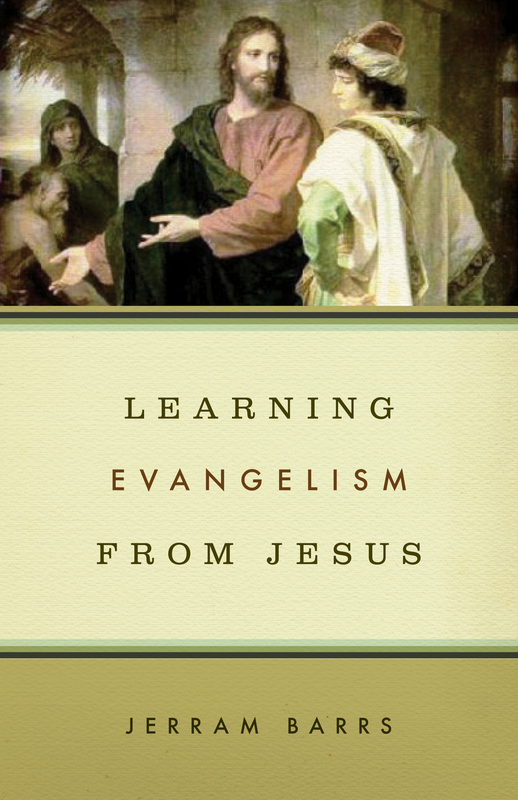 He has edited and contributed to several books, including A God-Entranced Vision of All Things and Reclaiming the Center, and he blogs at Between Two Worlds—hosted by the Gospel Coalition.